Police issued an alert for University of Chicago students and other nearby residents after robberies were reported near campus. 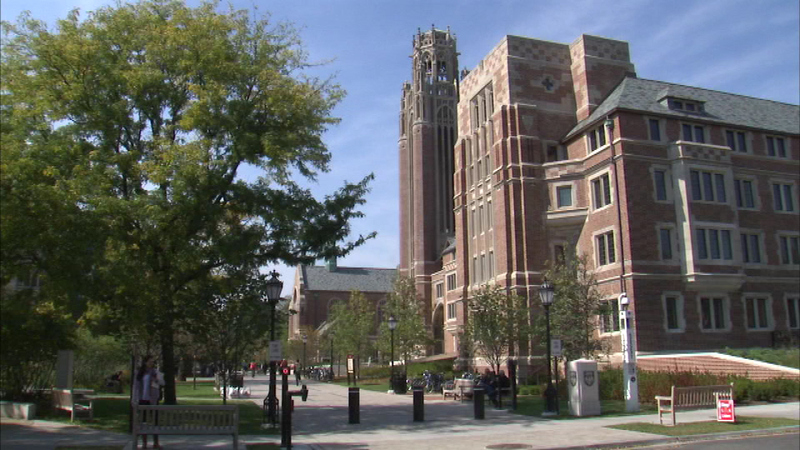 CHICAGO (WLS) -- Police are warning University of Chicago students to be on alert after robbers targeted people near campus. The incidents happened within the last week on Harper between 57th and 58th streets. The most recent happened on Tuesday night. Police say in some cases the thieves implied they had a weapon before robbing their victims.